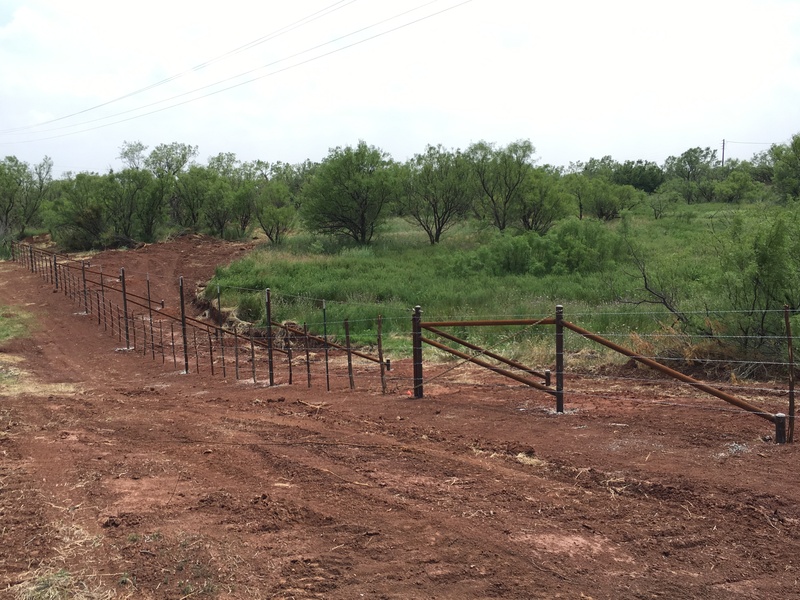 For Ranch Fencing & Land Improvements inquires, please contact the following Symco team members at the information provided. 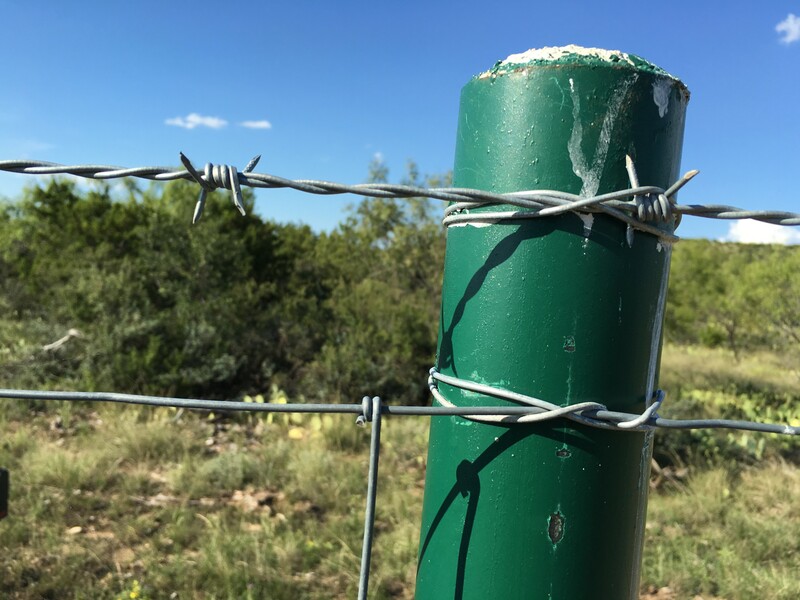 Building Ranch Fencing is deeply rooted, in Symco. 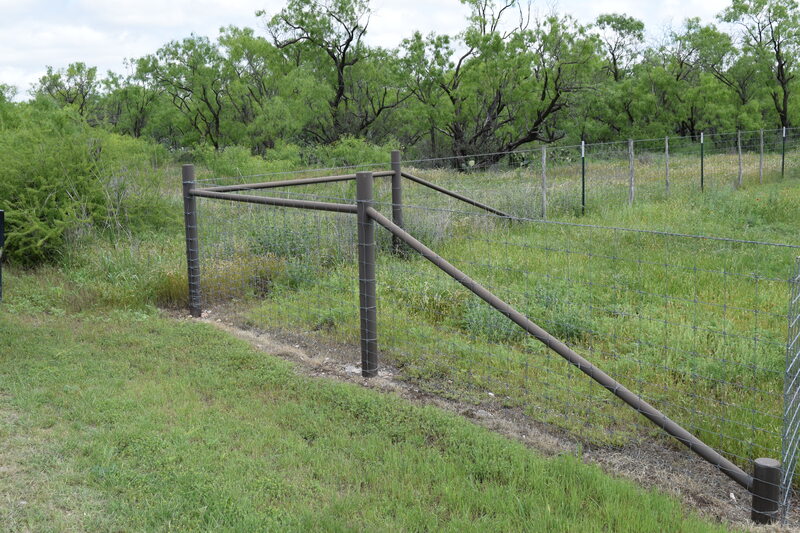 In the early years, McCrea Stephens Services was started and operated largely as a fencing company. 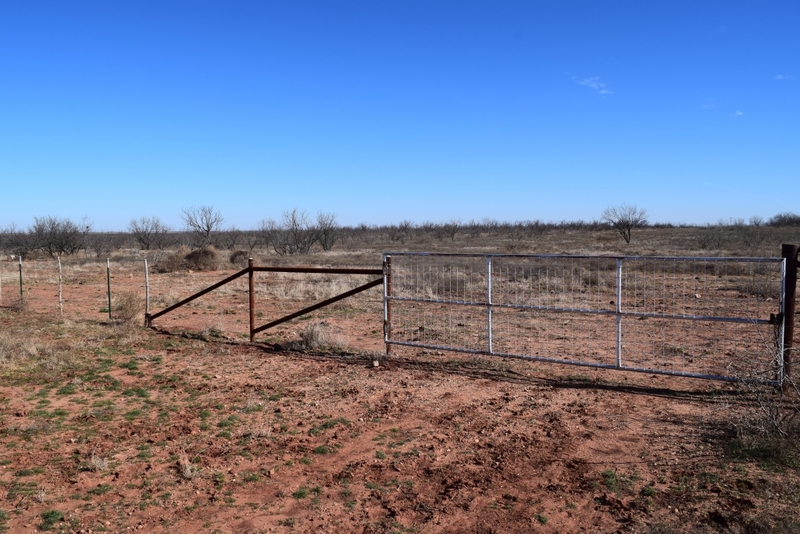 Fence building was phased out right at the time when the merger formed Symco in 2006. 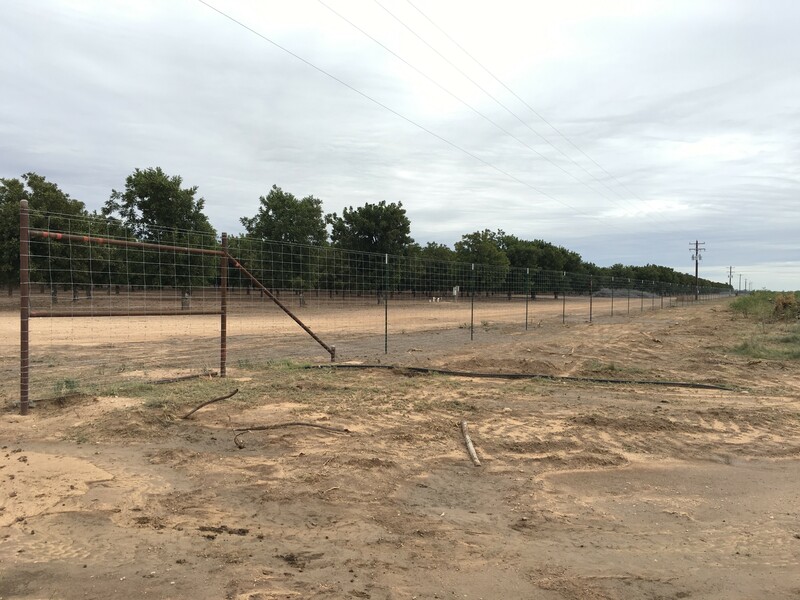 However, fencing crews were reestablished within the company in 2008, and have since remained a mainstay of our business. 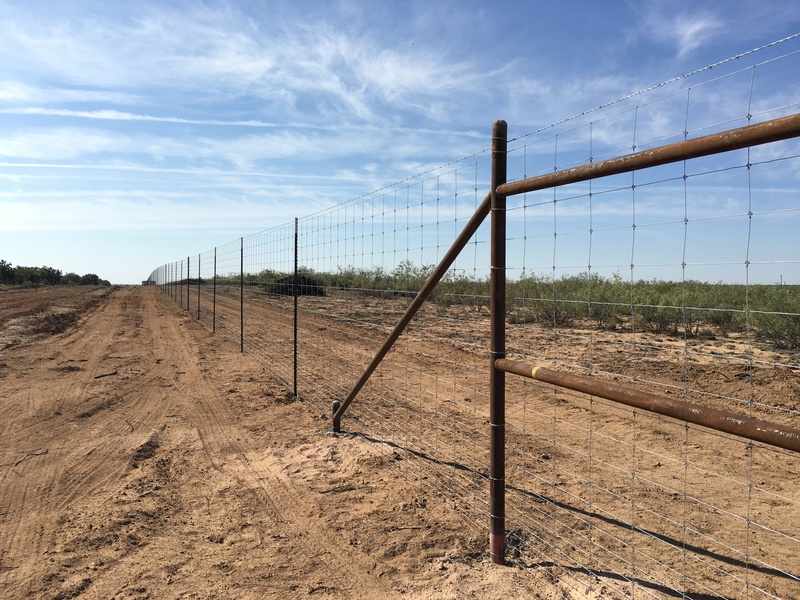 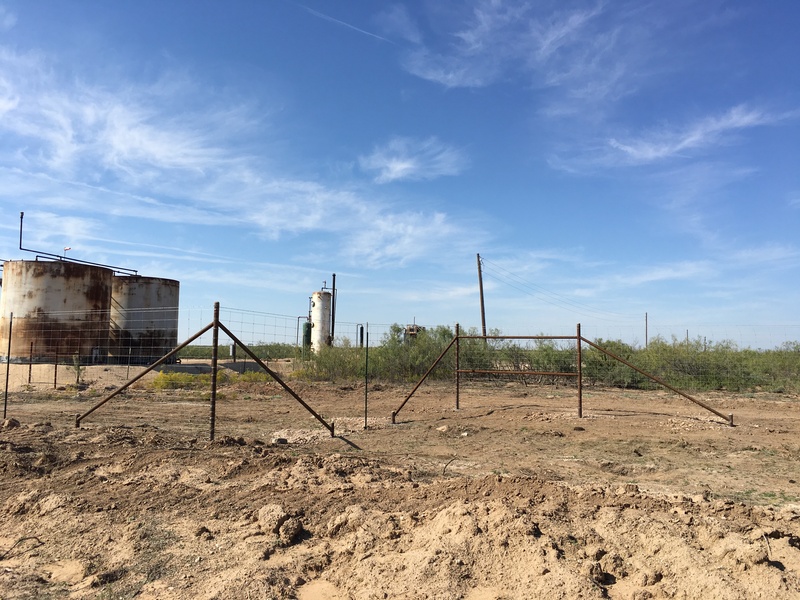 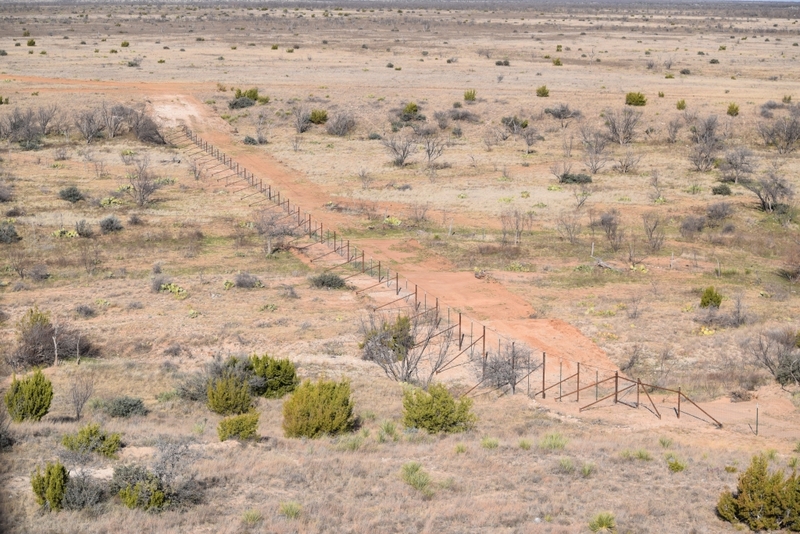 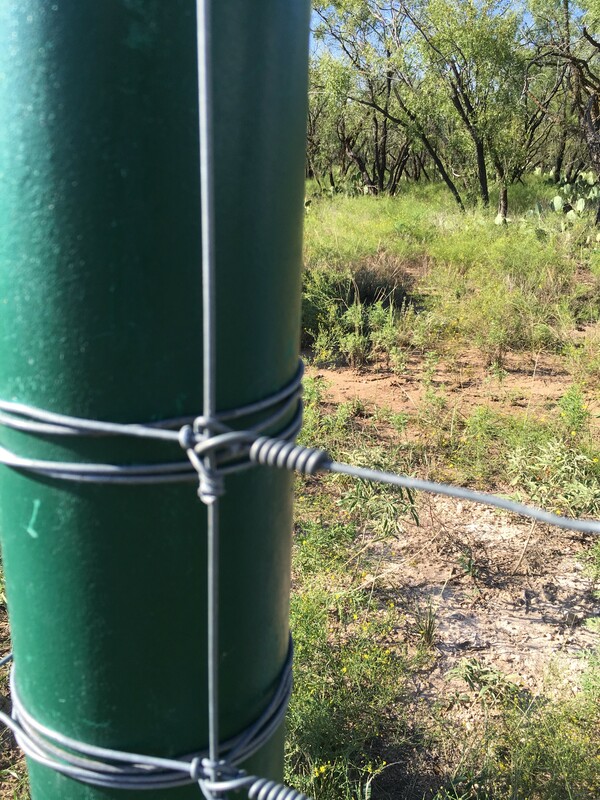 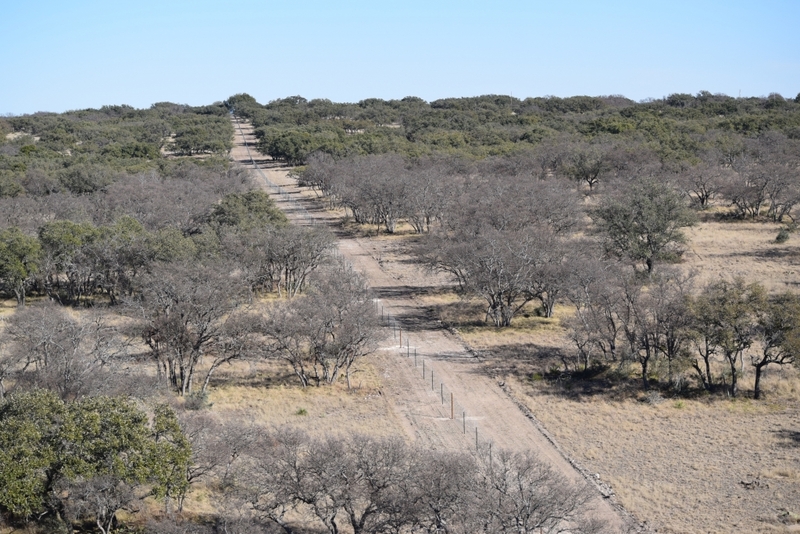 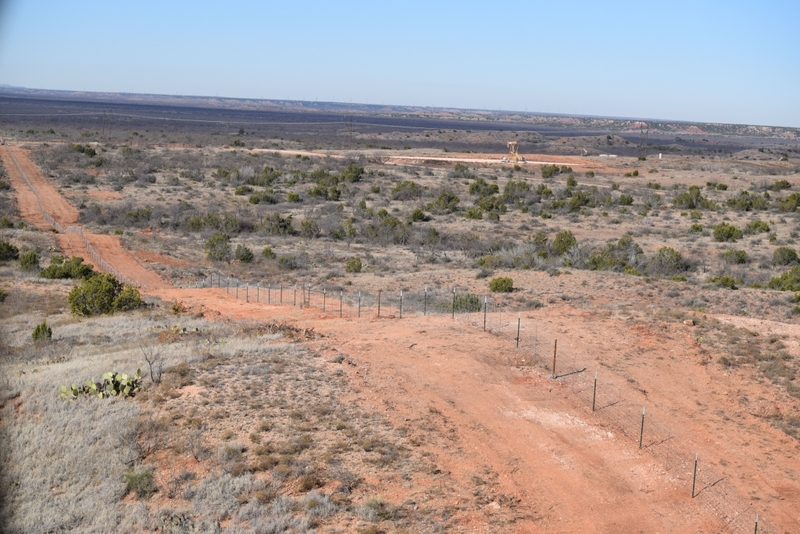 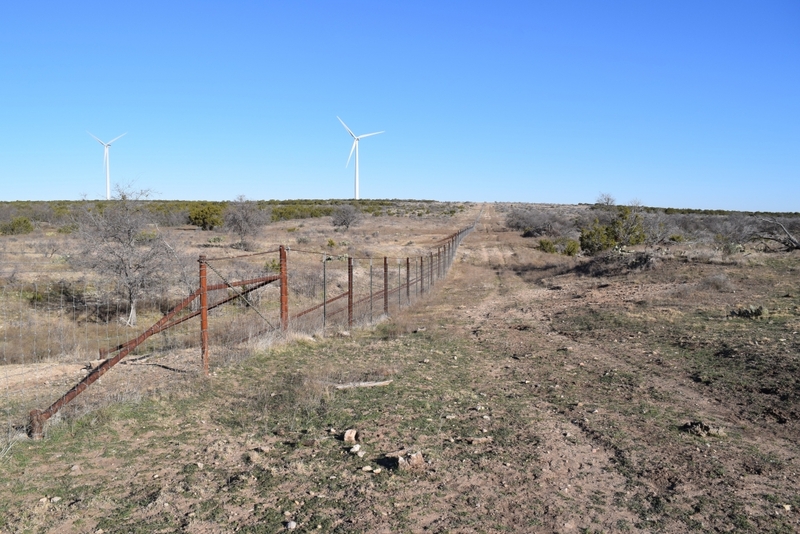 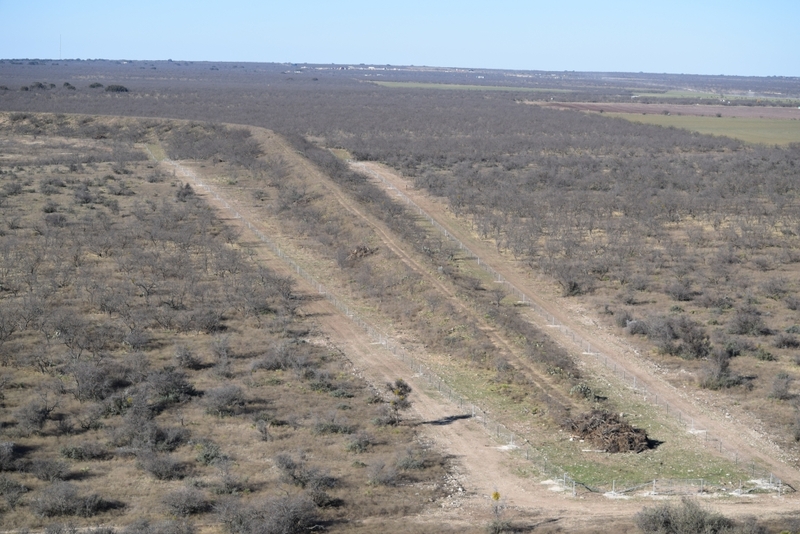 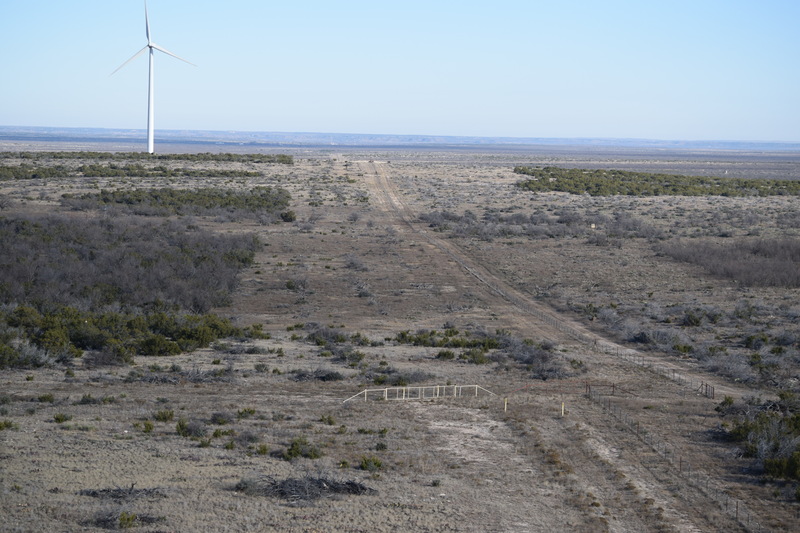 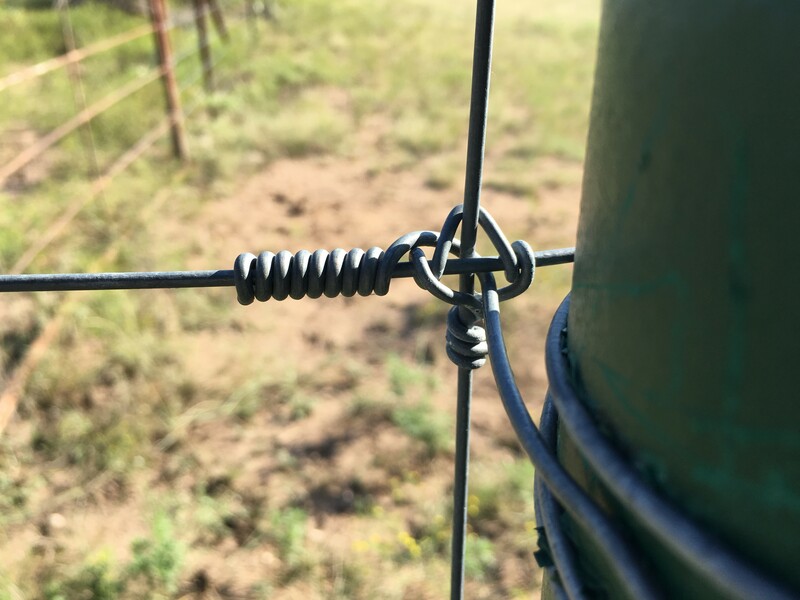 Symco currently operates five well equipped fencing crews across the state of Texas that build roughly 200 miles per year. 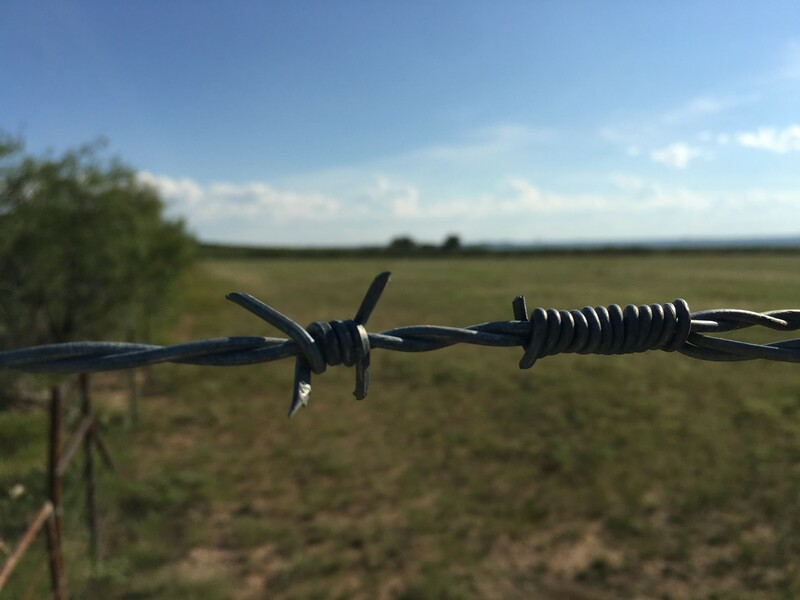 Each of our captains have been employed with us for several years, some since the inception of the company. 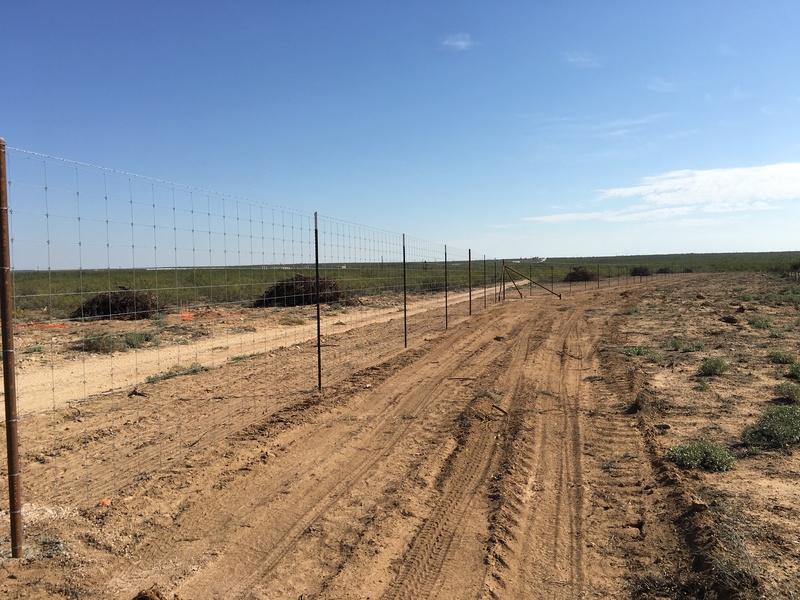 Being highly experienced, dedicated to the job, detail oriented, and quality conscious, they produce exceptional quality work on an efficient timeline. 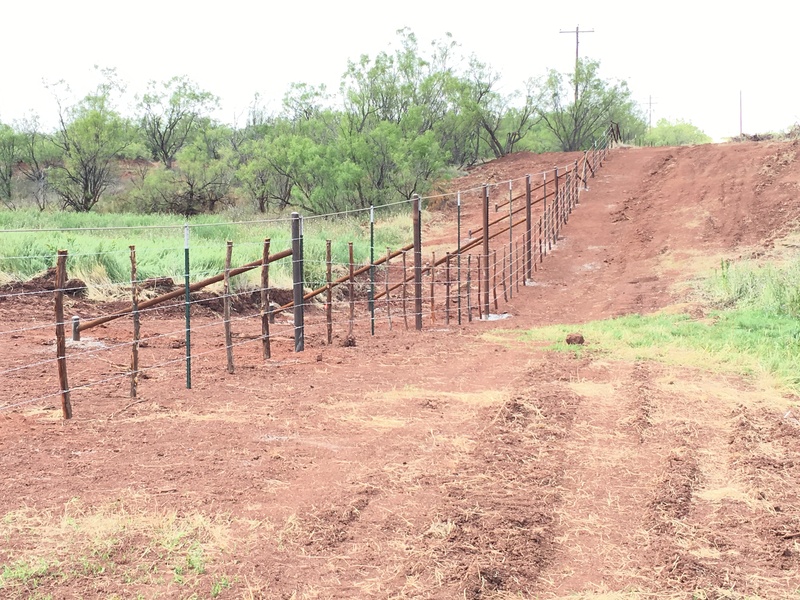 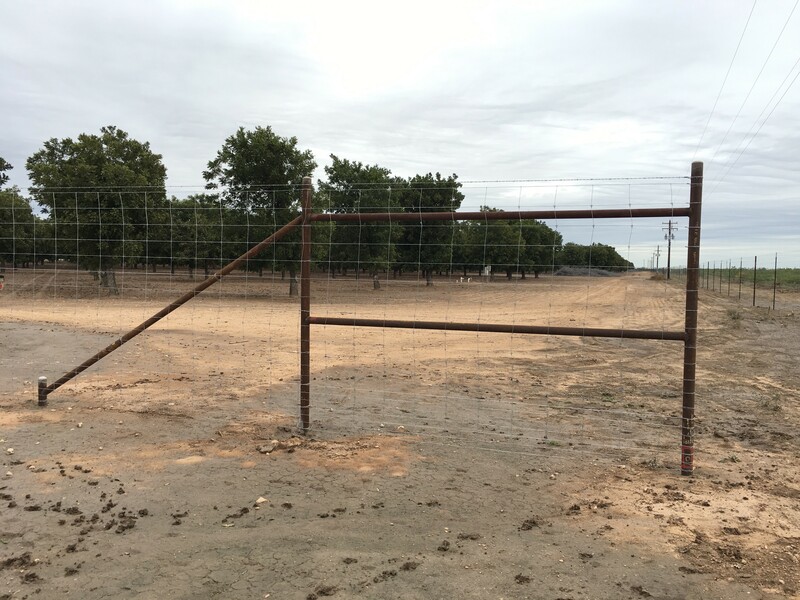 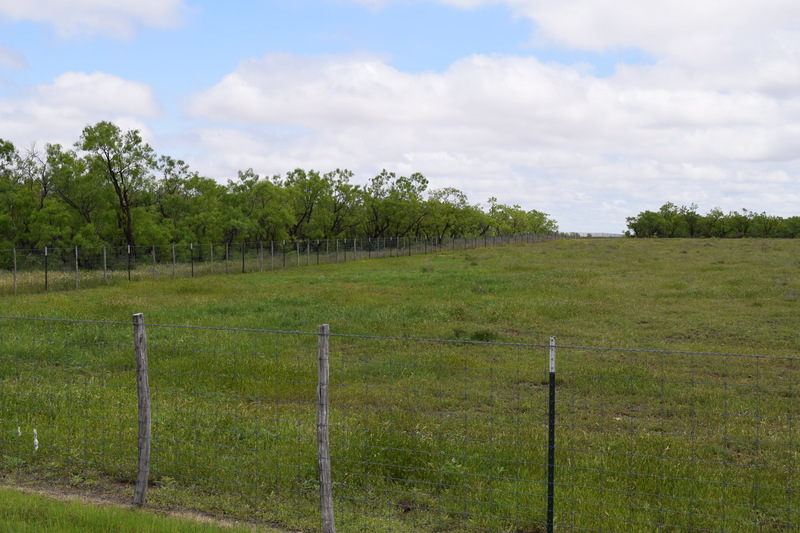 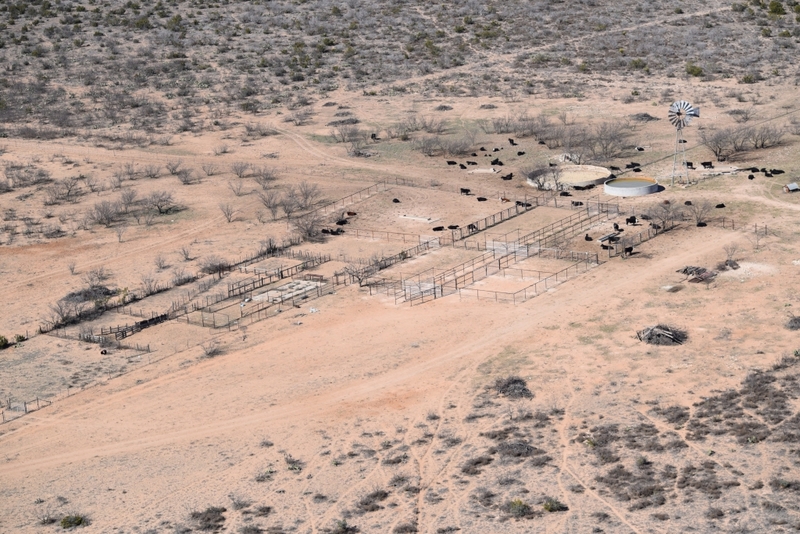 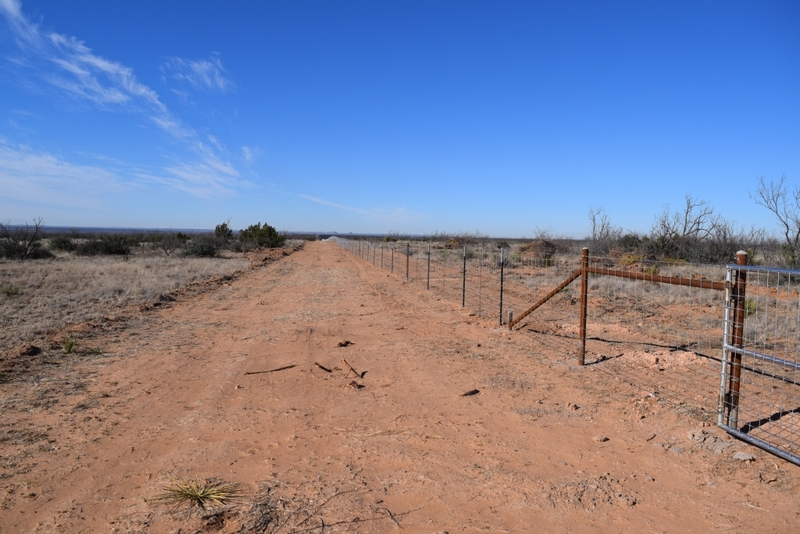 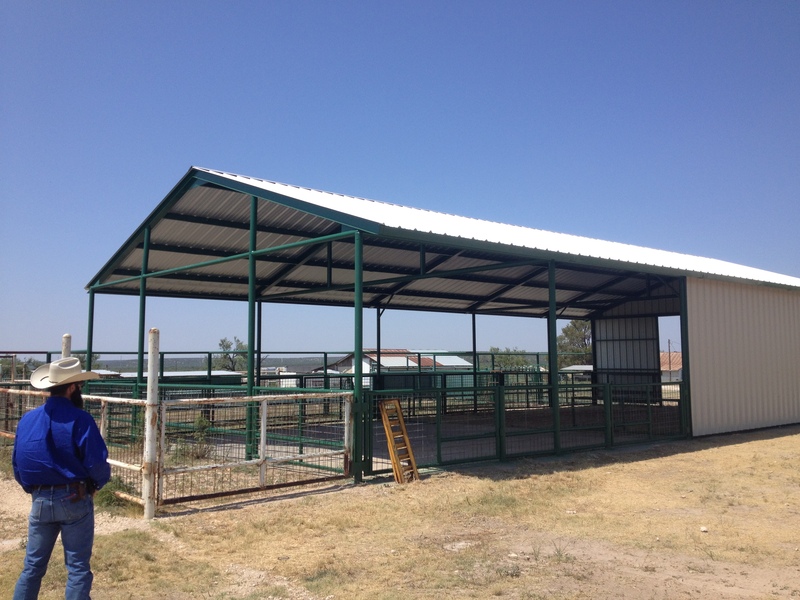 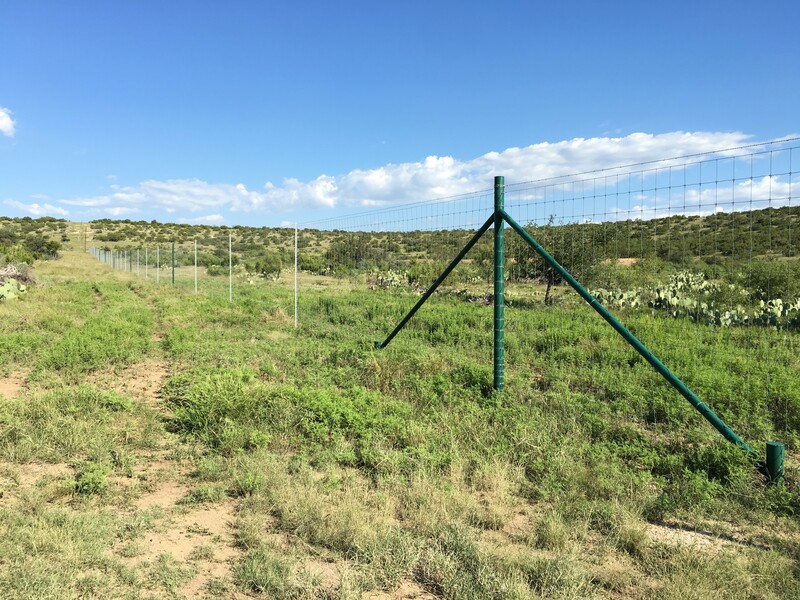 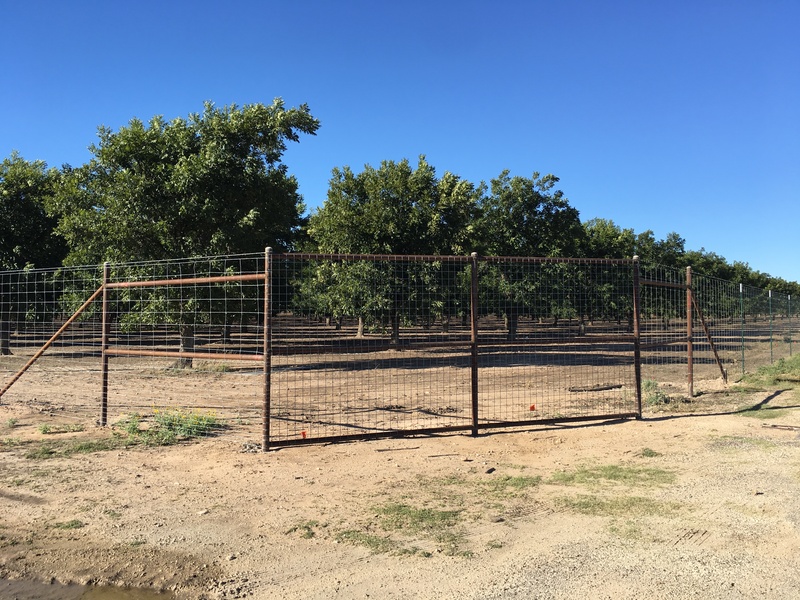 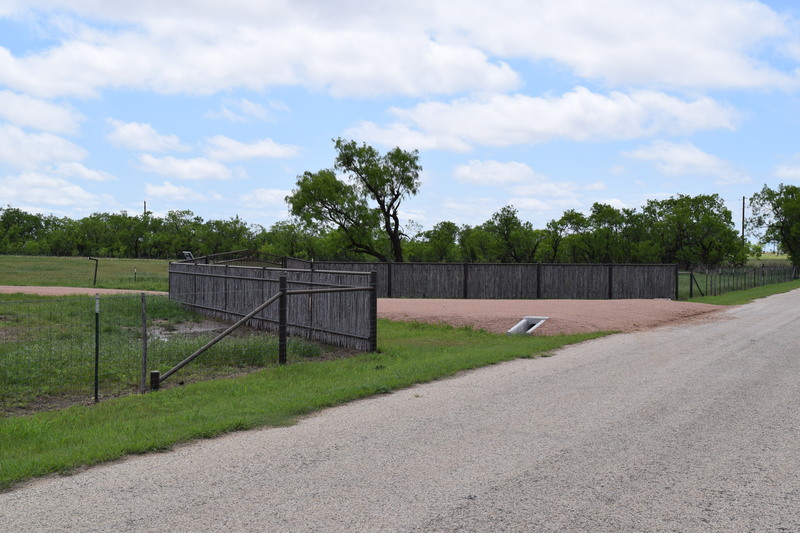 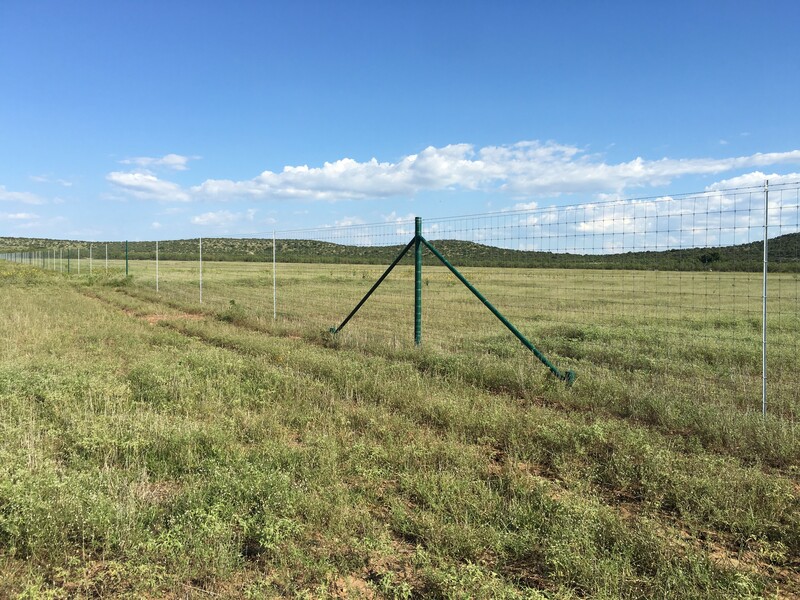 Our men have the knowledge and skillset to build all types of farm and ranch fence, game fence, and livestock corrals. 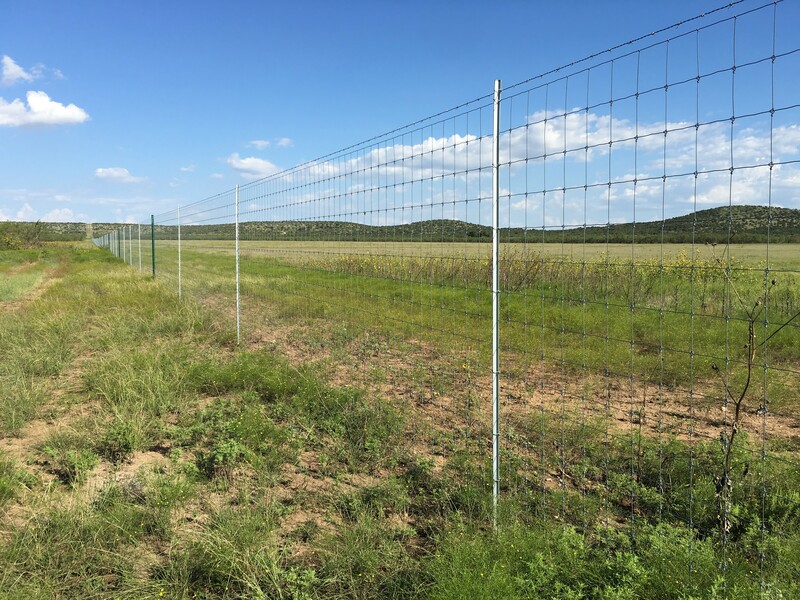 Symco supplies only high quality materials to round out the best fence job. 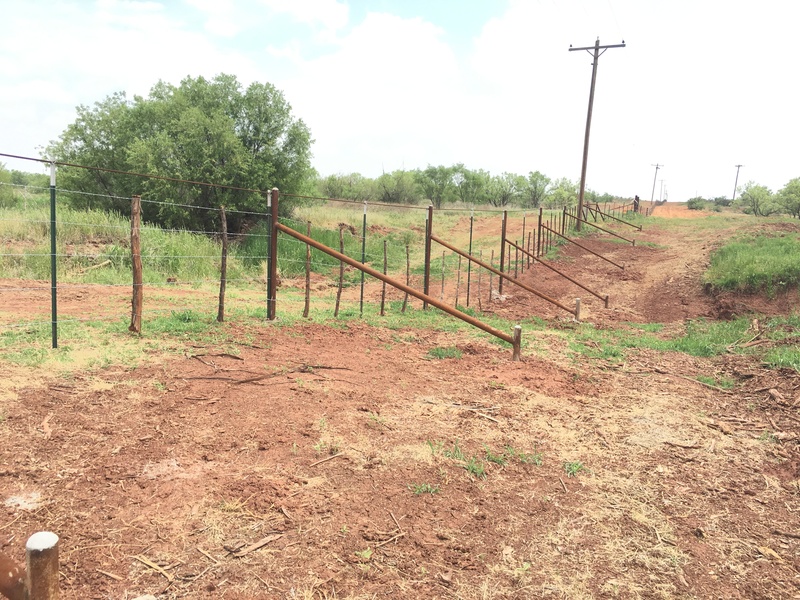 New mill-reject pipe and American made wire and t-post are what we figure in every bid. 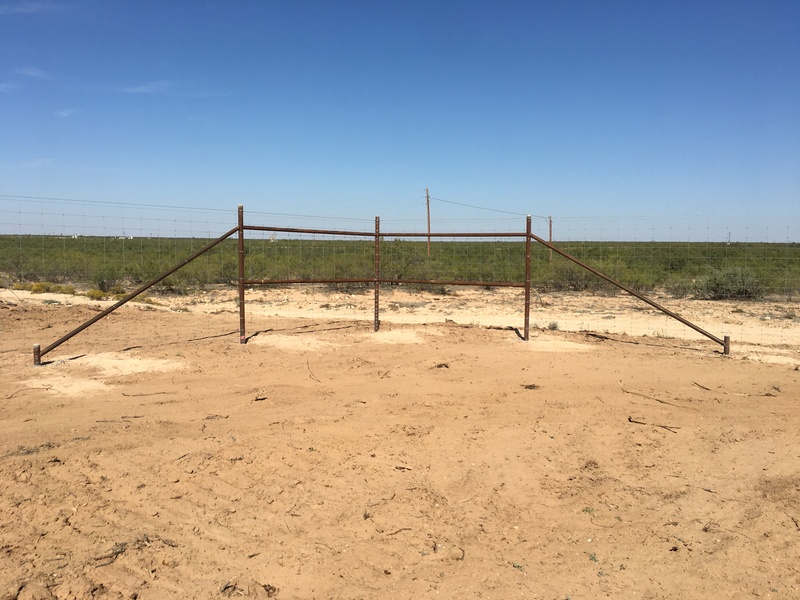 Used oilfield pipe and imported materials will not be found on our job site. 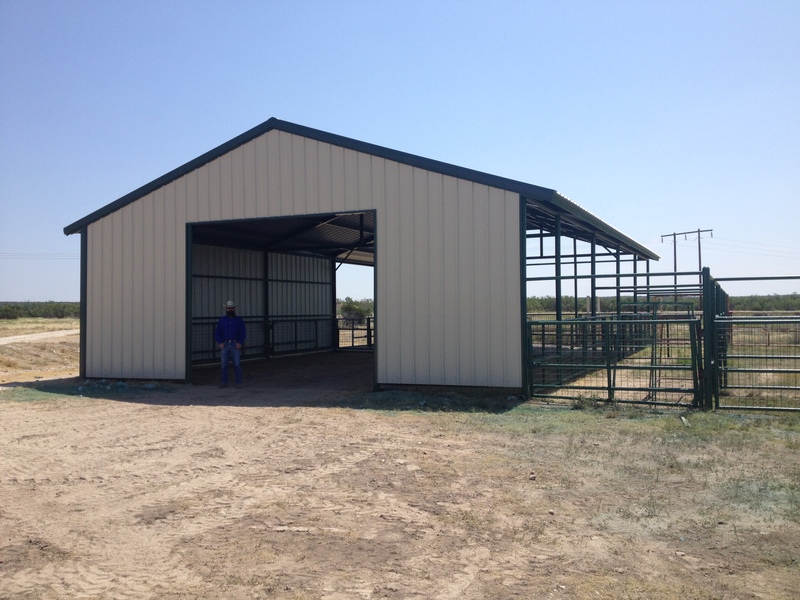 However, we are happy to furnish “Labor Only” bids if the customer chooses to supply their own materials. 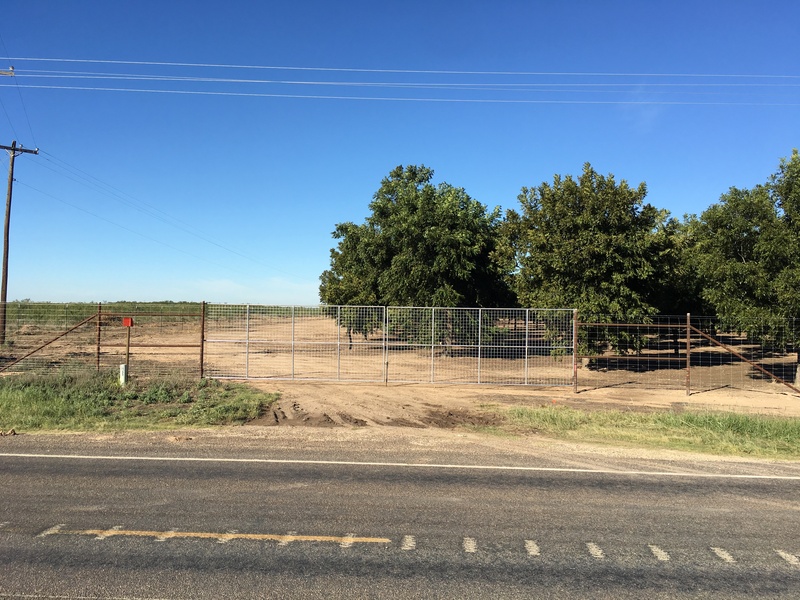 While we remain very competitive in the industry, there are occasions where we aren’t the “Cheapest Bid.” But, as with all things in reality, how often is the cheapest also the best? 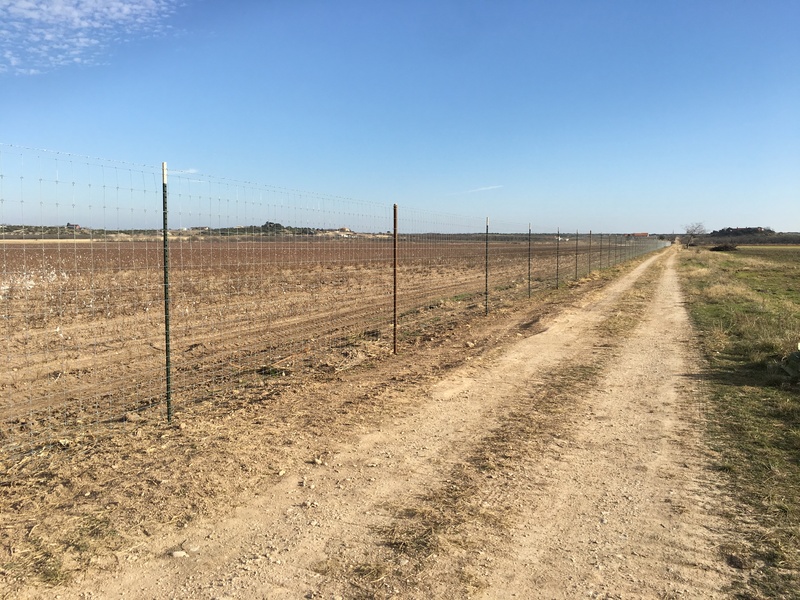 As important as a new fence is to a landowner, a big investment that is supposed to last 50, 80, 100 years, it’s worth a small difference in price to know that the materials and methods will hold up to expectations for years to come. 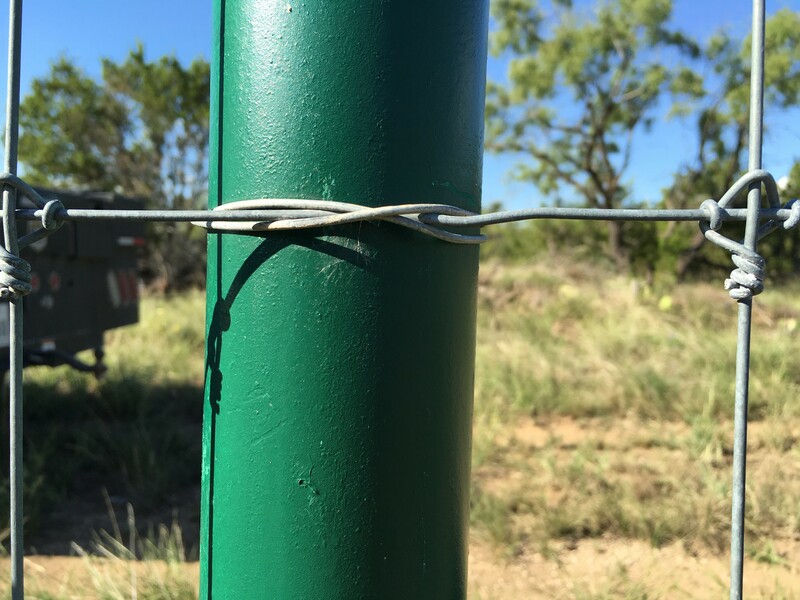 Please call or come by to learn about the small details that make a big difference in a Symco fence.